Outrigger canoe racing, though, is a relatively young sport in Australia. 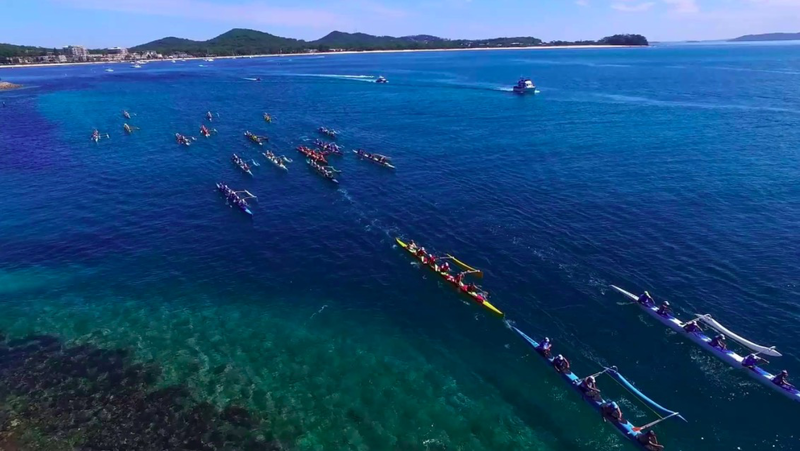 The first Outrigger Canoe Club in Australia was formed in 1978, with the Port Stephens Outrigger Canoe Club forming in 1995. Port Stephens Outrigger Canoe Club caters for paddlers of all levels of skills and experience.The Club always welcomes new members, whether they''re interested in the competitive and challenging nature of inter-club regattas... or the social aspects of time on the water with a group of friendly folk... or whether you simply wish to get fit through the sport of paddling.